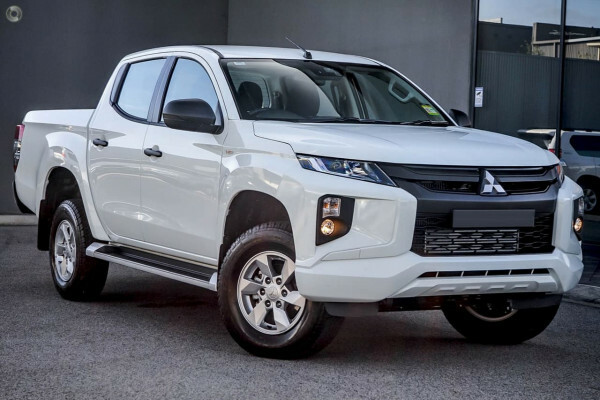 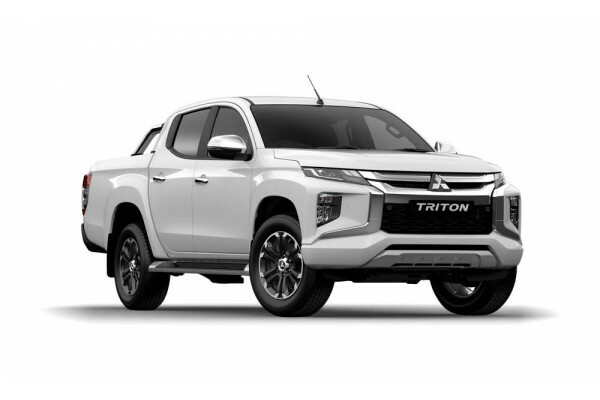 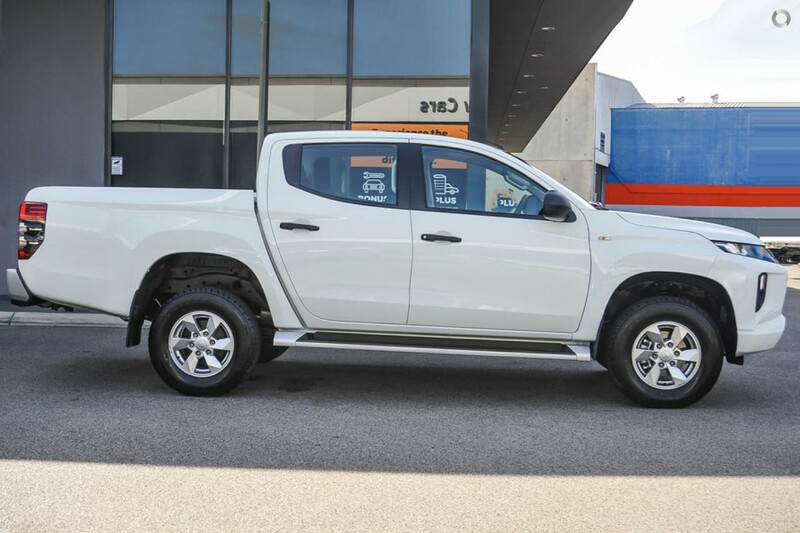 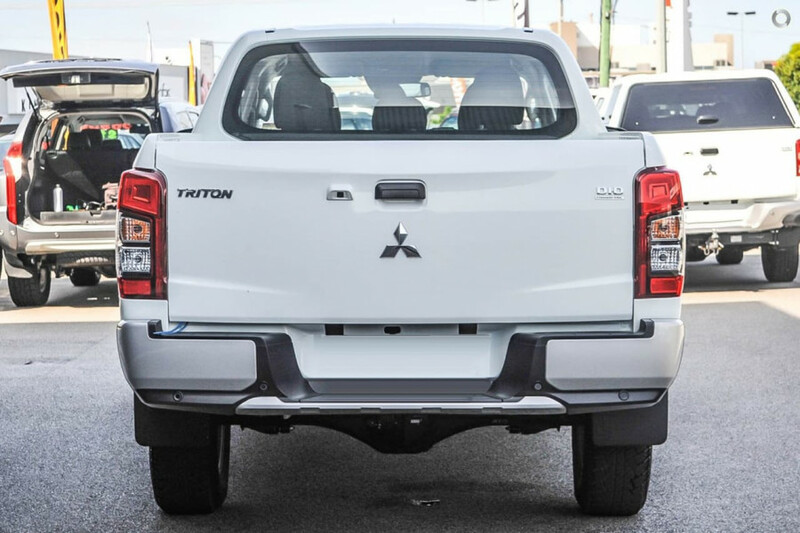 I'm interested in a New 2019 Mitsubishi Triton GLS Premium Double Cab Pick Up 4WD (stock #M20147). 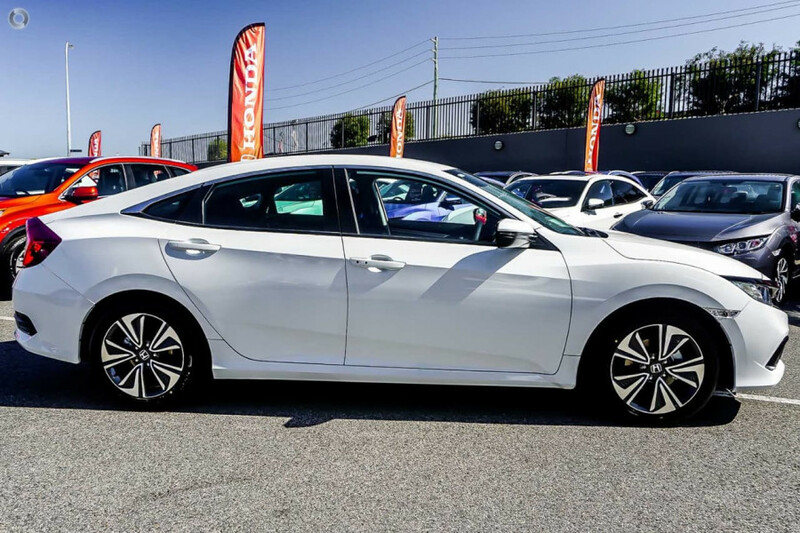 I'm interested in a New 2019 Honda Civic Sedan VTi (stock #HO2667). 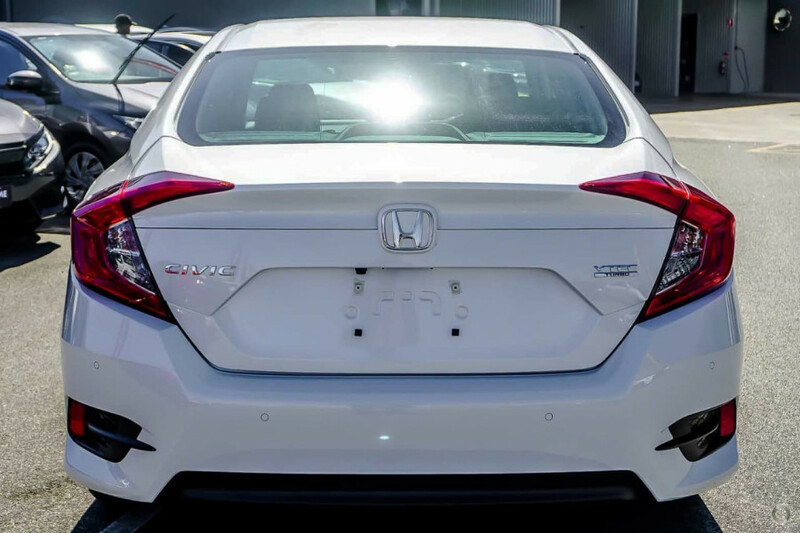 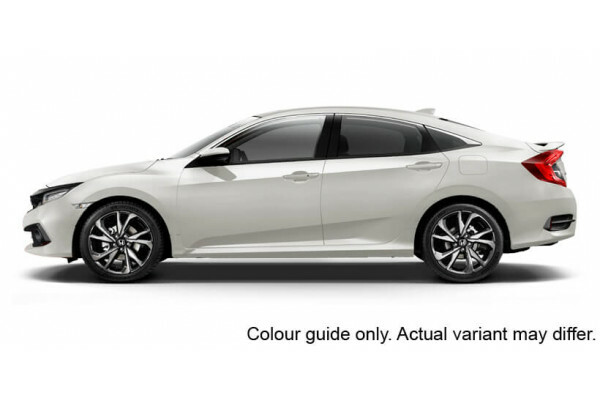 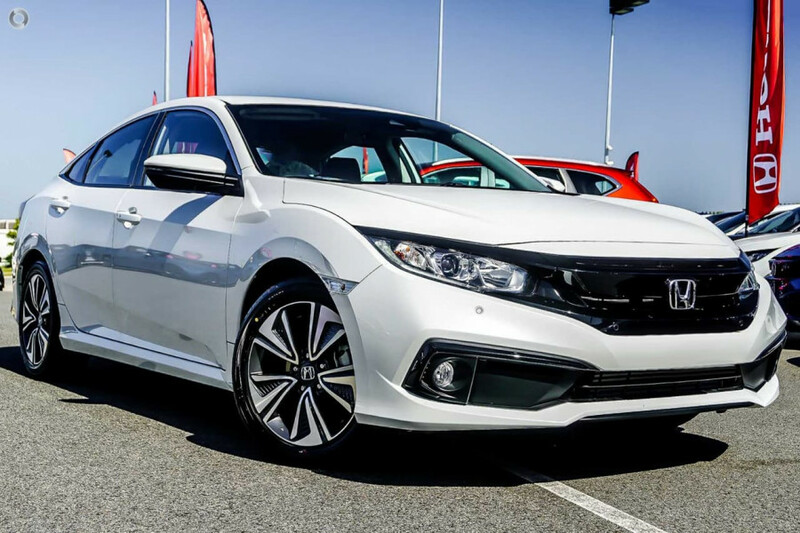 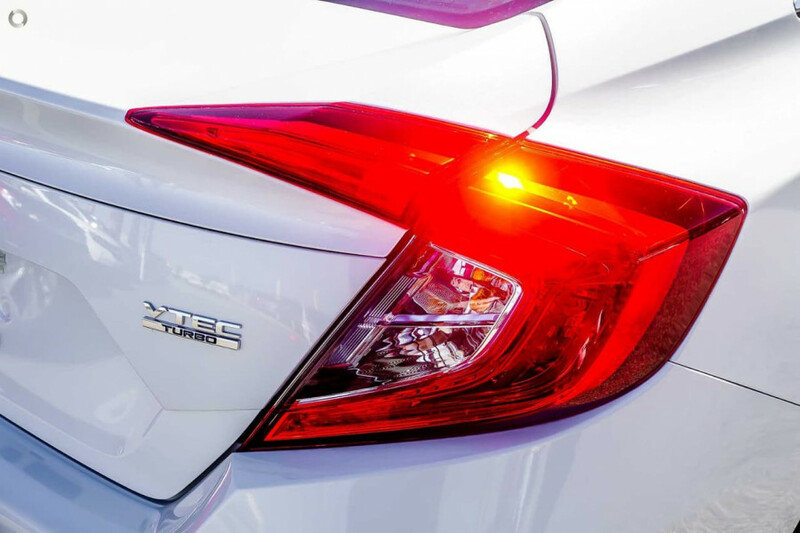 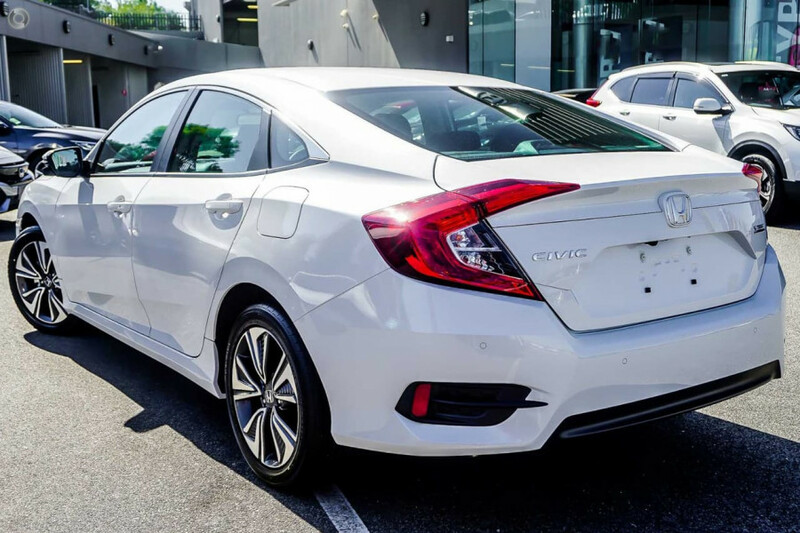 I'm interested in a New 2019 Honda Civic Sedan VTi-L (stock #HO2640). 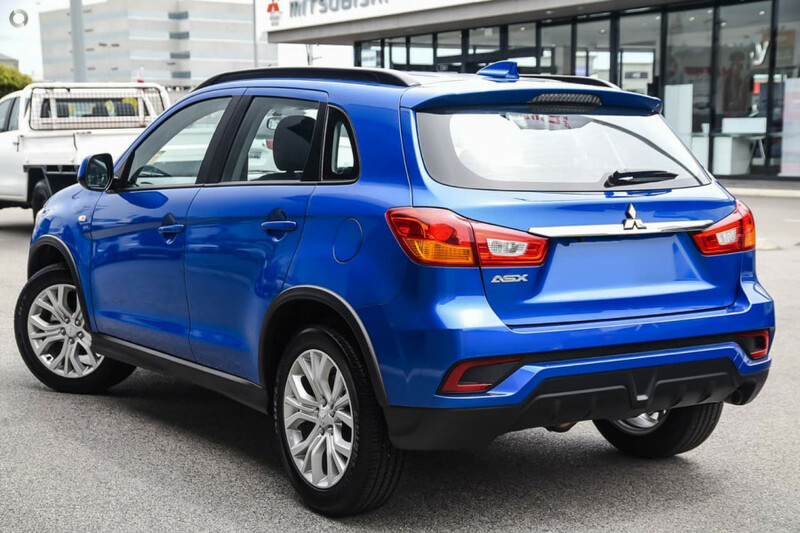 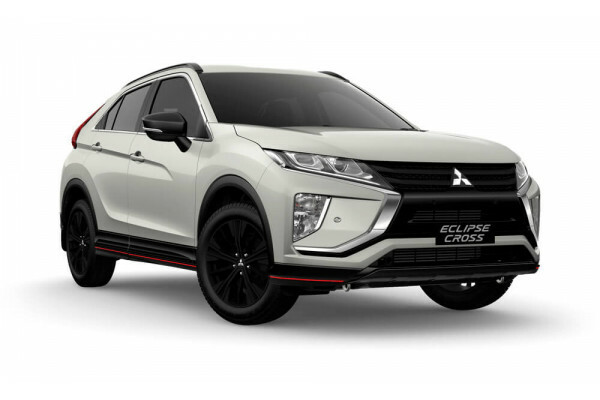 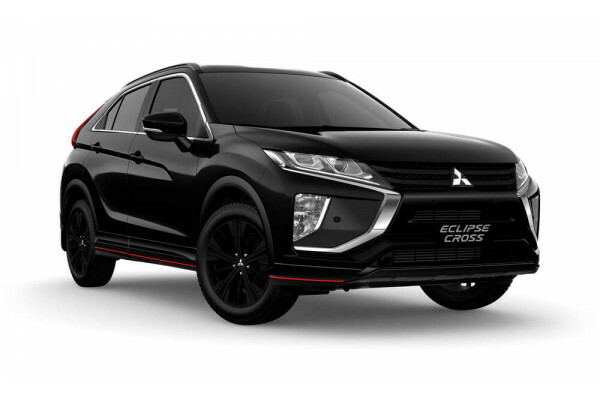 I'm interested in a New 2019 Mitsubishi ASX ES (stock #M20163). 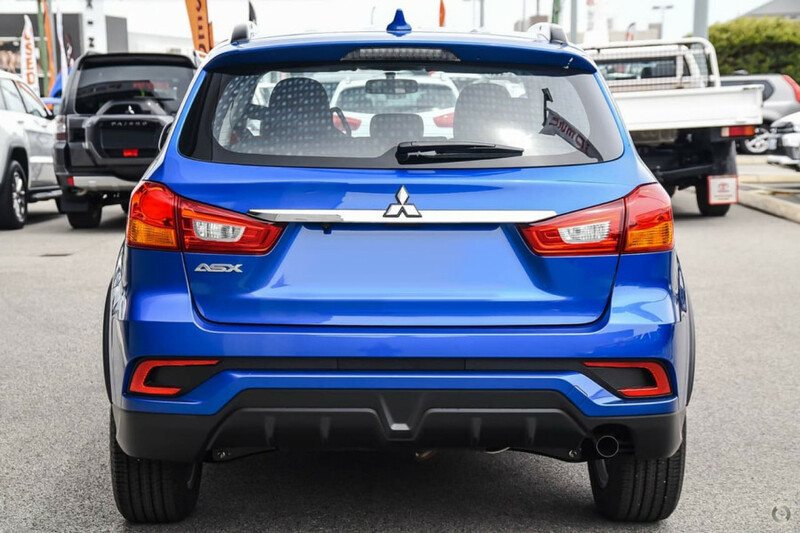 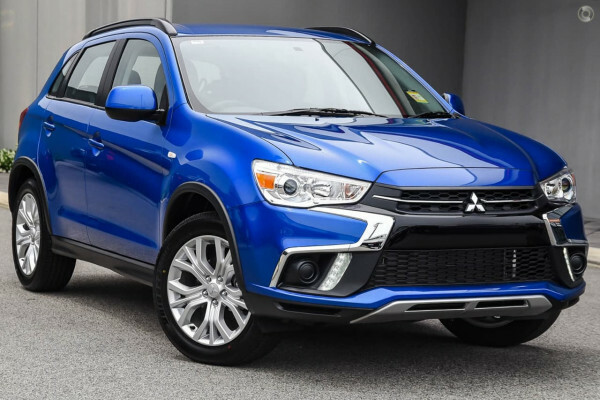 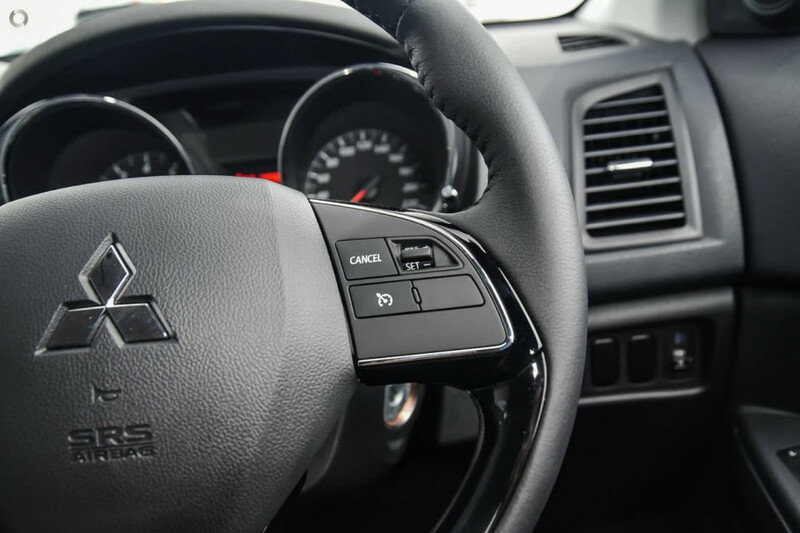 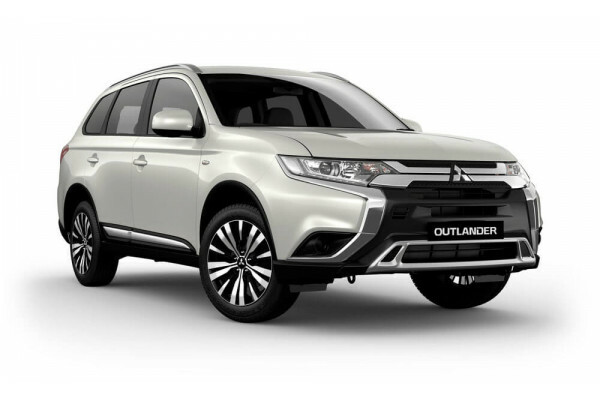 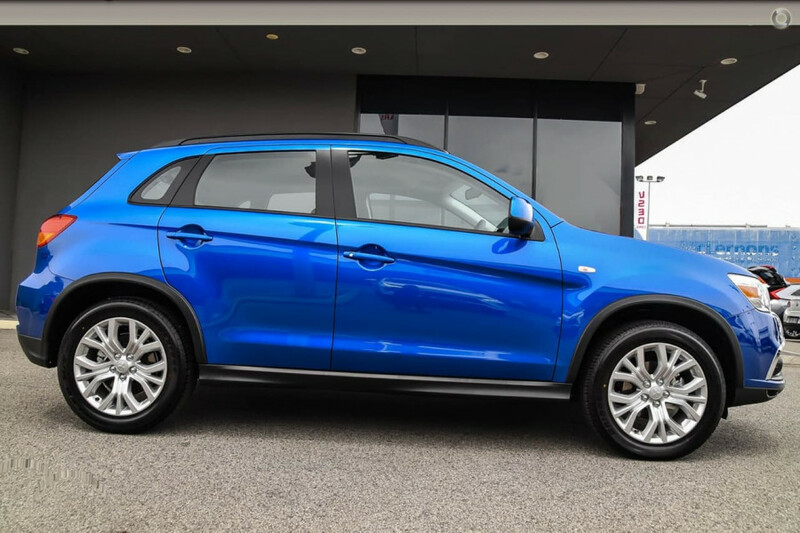 I'm interested in a New 2019 Mitsubishi Outlander Exceed (stock #M20140). 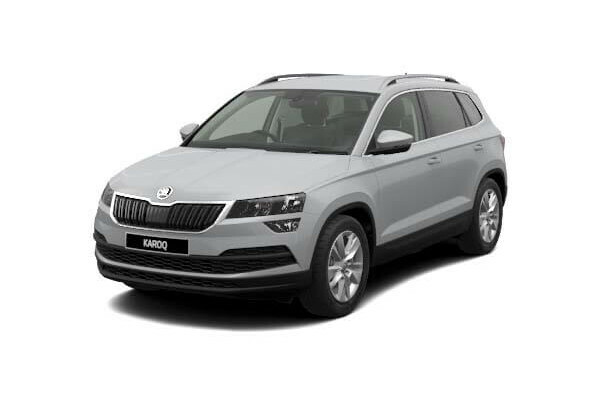 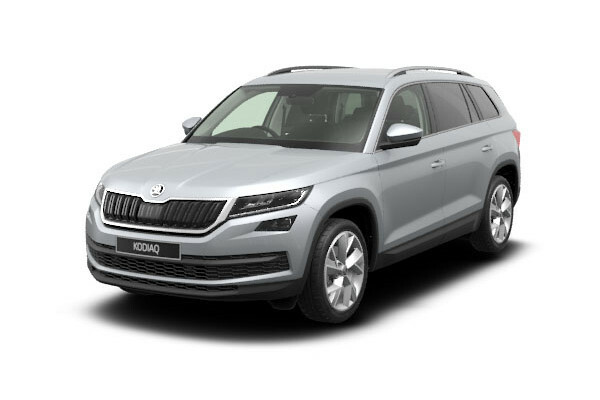 I'm interested in a New 2019 Skoda Kodiaq 4x4 (stock #SK0743). 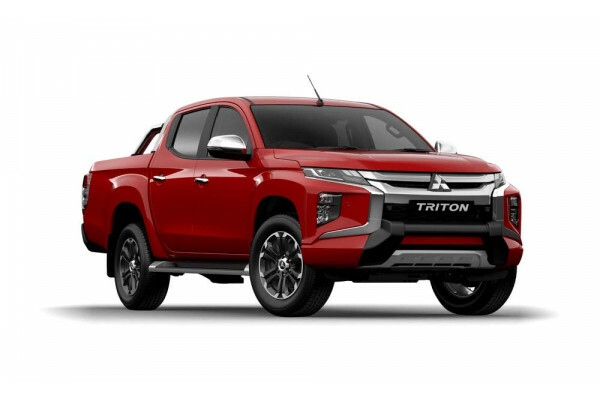 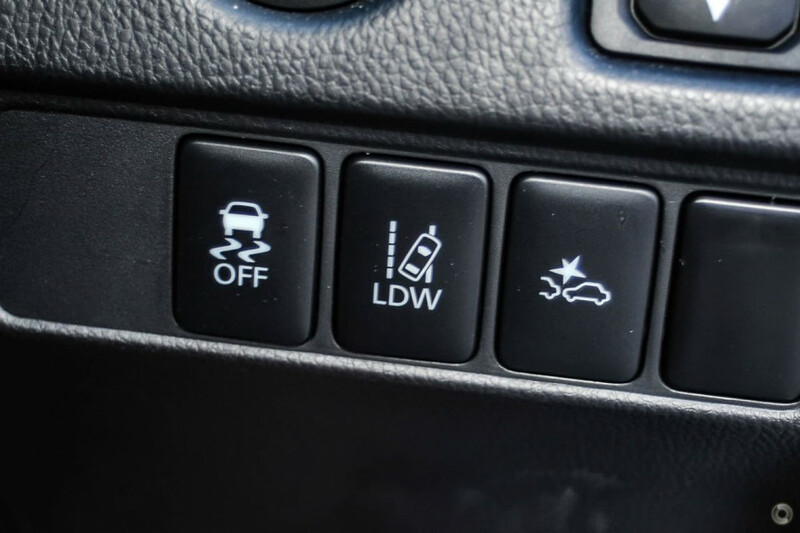 I'm interested in a New 2019 Mitsubishi Triton GLS Double Cab Pick Up 4WD (stock #M20124). I'm interested in a New 2019 Mitsubishi Triton GLX Plus Double Cab Pick Up 4WD (stock #M20115). 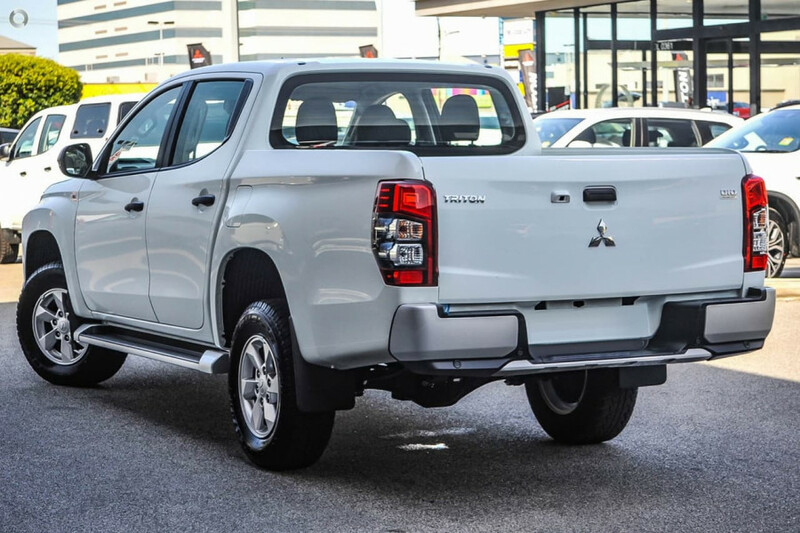 I'm interested in a New 2019 Mitsubishi Triton GLX Plus Double Cab Pick Up 4WD (stock #M20113). 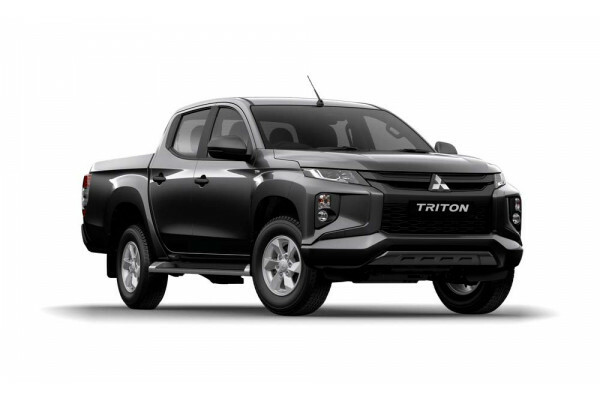 I'm interested in a New 2019 Mitsubishi Triton GLX Plus Double Cab Pick Up 4WD (stock #M20112).